On March 20, 2017, the General Assembly of Virginia enacted SB 1359, adding section 22.1-135.1 to the Code of Virginia. 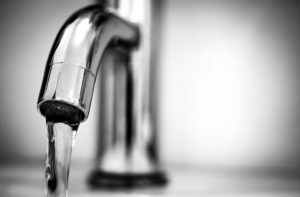 This requires each local school board to develop and implement a plan to test and, if necessary, remediate lead from high priority potable water sources. As the professional organization and voice of Virginia K12 facility leaders, the Virginia School Plant Management Association (VSPMA) consulted with stakeholders and leaders in the Commonwealth of Virginia for clarification of the amendment. Based on discussions generated at an October 16, 2017 forum, the VSPMA is making recommendations in the following areas: Procedure and frequency; sample size and threshold; and documentation and reporting. Follow This Link to see the full White Paper.